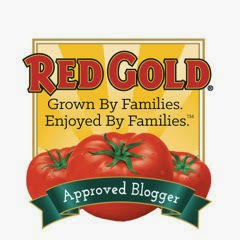 The holiday season is here...filled with traditional sights, sounds...and tastes! We all know I'm all about the peppermint during the holidays...but Michael LOVES eggnog. I decided to create a pie recipe for him with all the traditional flavors found in eggnog. Confession time: I've never actually baked a pie until making today's recipe. I've made quick crumb crusts...but making pie crust from scratch has always intimidated me. Thanks to Welwalka's refrigerated European Bakery Style ready-to-use pie crust? Problem solved! Wewalka's lard-free pie crust is 25% thicker than the leading crust, and it fits perfectly in a 9-inch pie pan. 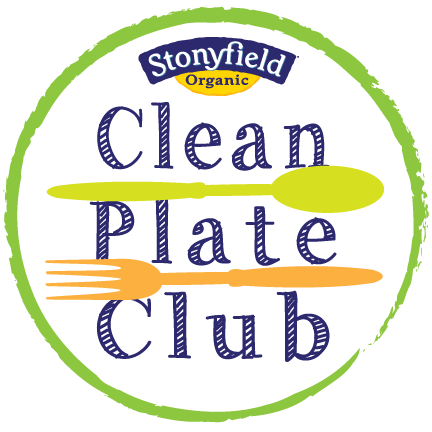 Simply unroll and place in your pie plate...and anyone can make a fabulous pie! 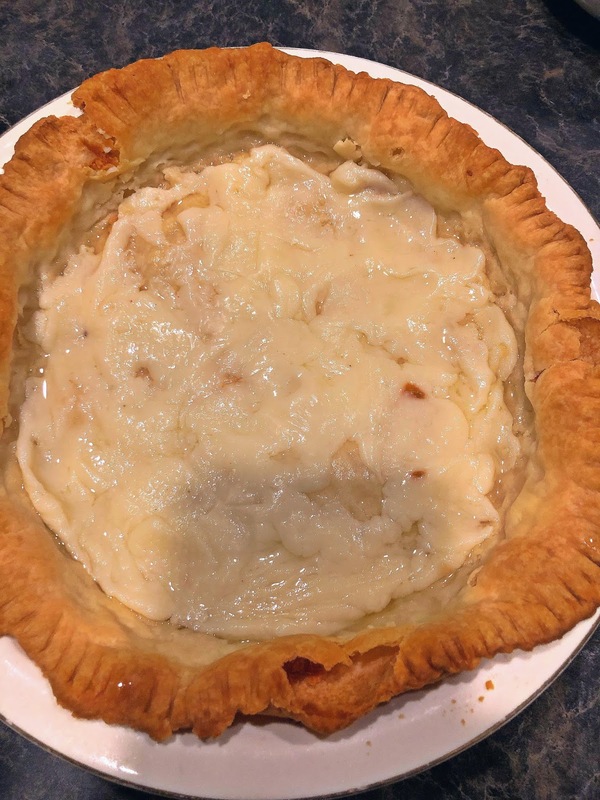 Wewalka pie crust is packaged in single-crust packages, which is perfect for single crust pies like Dutch apple, pumpkin, pecan, or custard. 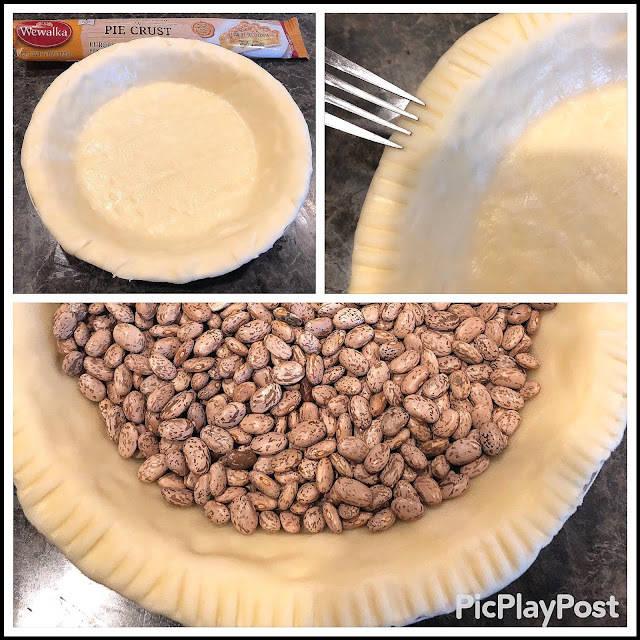 I found this pie crust easy to use...foolproof actually...and it bakes up flaky and delicious. Bottom ling: this amazing Wewalka pie crust has officially made me a pie baker! 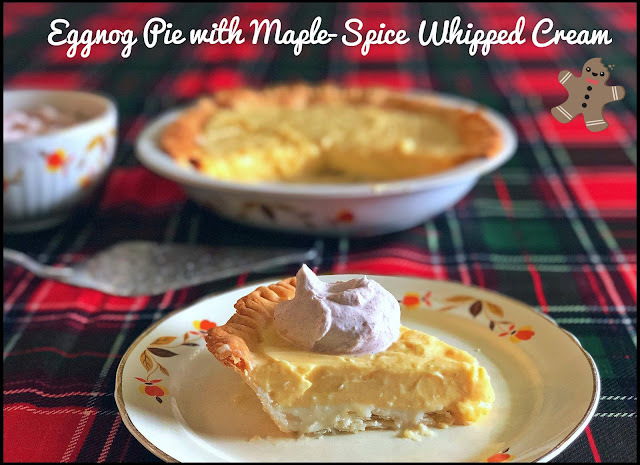 My Eggnog Pie with Maple-Spice Whipped Cream features an easy eggnog custard flavored with nutmeg, a bit of cinnamon, and vanilla extract. 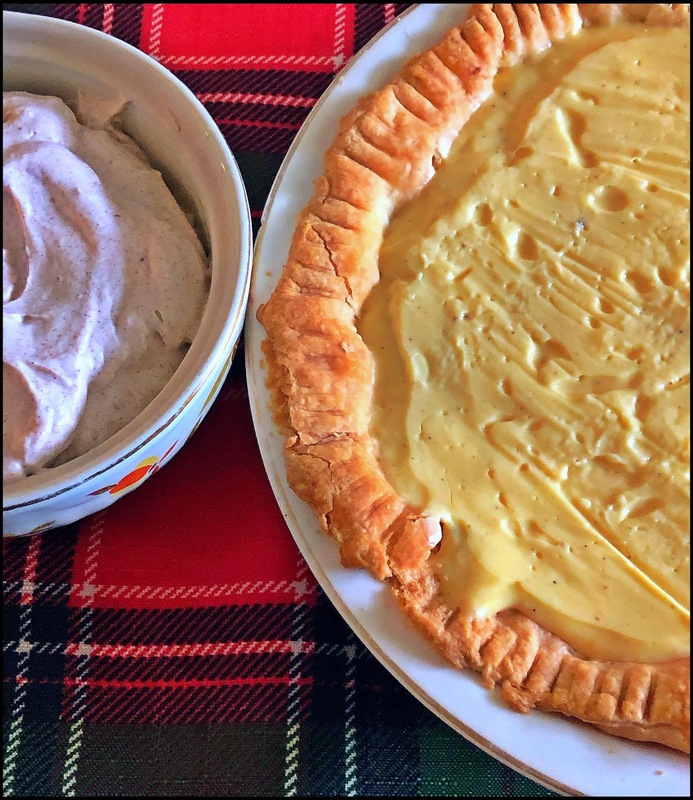 After cooking on the stovetop, the flavorful custard is placed in a pre-baked Wewalka pie crust and refrigerated until set. 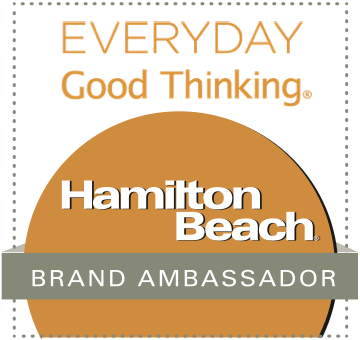 My secret ingredient? A thin layer of white chocolate ganache in the bottom of the crust, just under the custard! Just before serving, I made a special whipped cream -- flavored with real maple syrup, nutmeg, and cinnamon. This recipe's a keeper, folks...everyone who tasted it went totally nuts for it. If I can successfully bake a pie, then anyone can!! Step 1: Remove Wewalka pie crust from refrigerator 20 minute before baking. Preheat oven to 425. Use the included parchment to easily place the crust into a 9" pie plate that's lightly sprayed with non-stick spray. 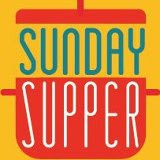 Firmly pess pie crust into the bottom and sides of the pie plate -- fold under any crust that hangs over the pan edges. I used a fork to decorate the crust edge. Place parchment in the bottom of the crust and weigh down with dry beans. Bake for 15 minutes, until light brown. Discard beans and parchment, then bake an additional 3-5 minutes. Cool baked crust completely before filling. Step 2: Microwave the white chocolate chips and whipping cream for one minute. Stir well and microwave an additional 30 seconds to one minute. Give a final stir and place the white chocolate ganache in the bottom of the cooled pie crust. 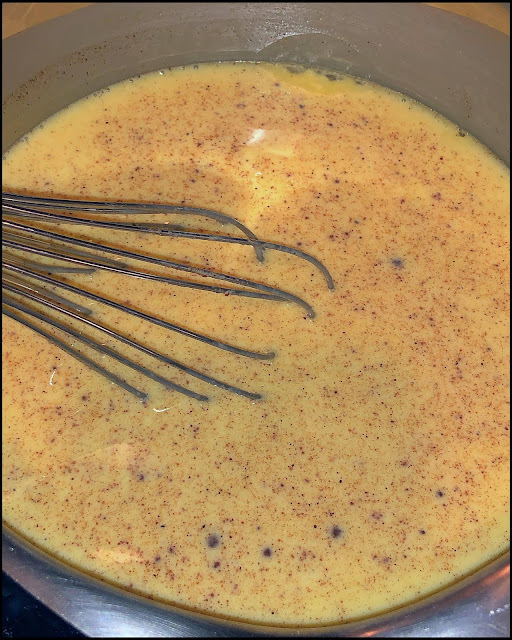 Step 3: Place the eggnog, half-and-half/milk, rum/rum extract, vanilla, and pudding mix to a non-stick saucepan. Heat over medium heat, whisking continually, until the mixture thickens into a custard -- approx. 5 minutes. 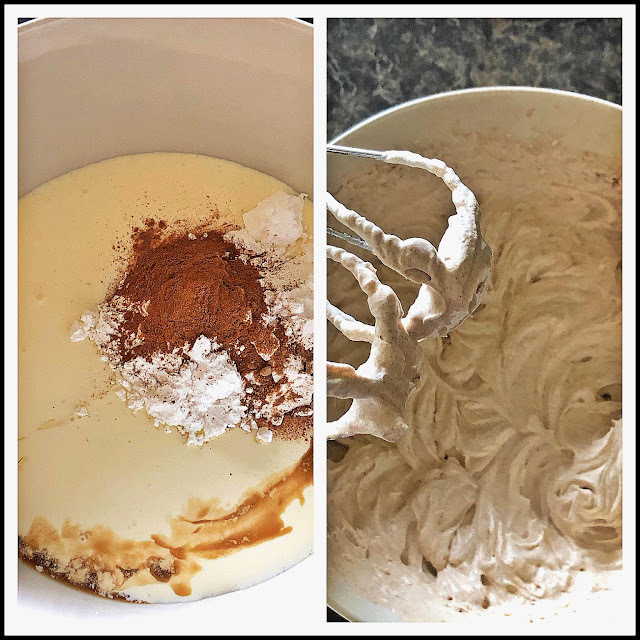 Whisk in the nutmeg and cinnamon, then pour the custard on top of the ganache in the pie crust. Place plastic wrap directly on top to prevent a "skin" from forming and refrigerate at least four hours -- or overnight. Step 4: Just before serving, make the whipped cream. Add the cream, vanilla, and powdered sugar to a large mixing bowl. Whip 2-3 minutes. Add the maple syrup, nutmeg, and cinnamon. Whip an additional 2 minutes, until the whipped cream is fluffy and holds soft peaks. Step 5: Serve the maple-spice whipped cream on the side so guests can place a dollop on each slice as it's served. You can also spread the whipped cream on top of the pie within an inch of the border so some of the eggnog custard shows. Either way works, so have fun! 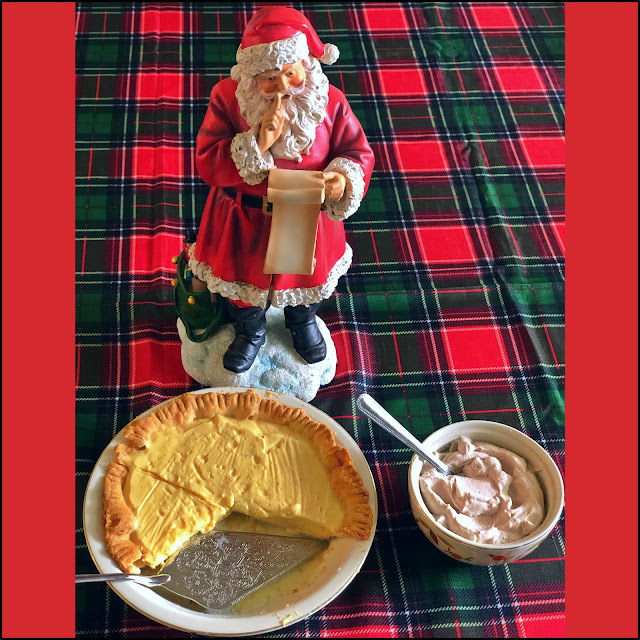 This creamy eggnog pie is definitely Santa approved! The Wewalka crust bakes up perfectly flaky and stayed crisp in the fridge overnight. 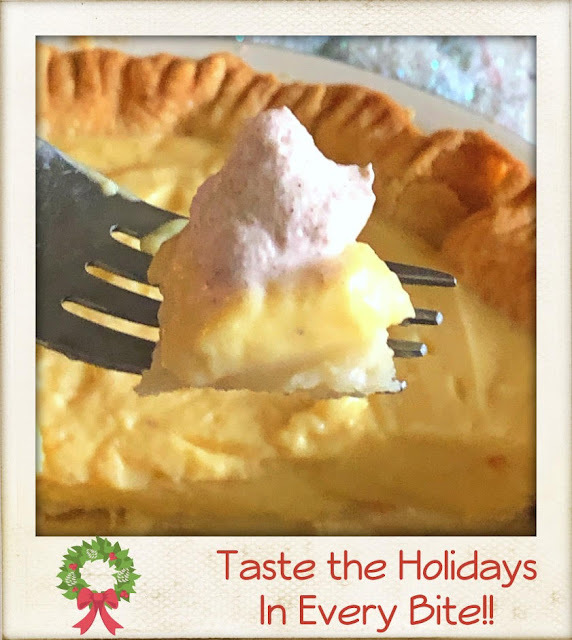 The white chocolate ganache layer is a fun surprise, and the creamy custard tastes exactly like a glass of holiday eggnog. The flavored whipped cream takes this pie right over the top. Every component in this pie works in harmony for one delicious bite! I have to mention that the plates and serving pieces in these photos belonged to my Great Gramma Buckholt -- a great way to keep family traditions alive. This pie would be an excellent centerpiece dessert for your Christmas meal. It would also make a great present for any bakers that are on your shopping list. Bake this pie in a decorative pie plate...then give them the pie AND pie plate for their gift! 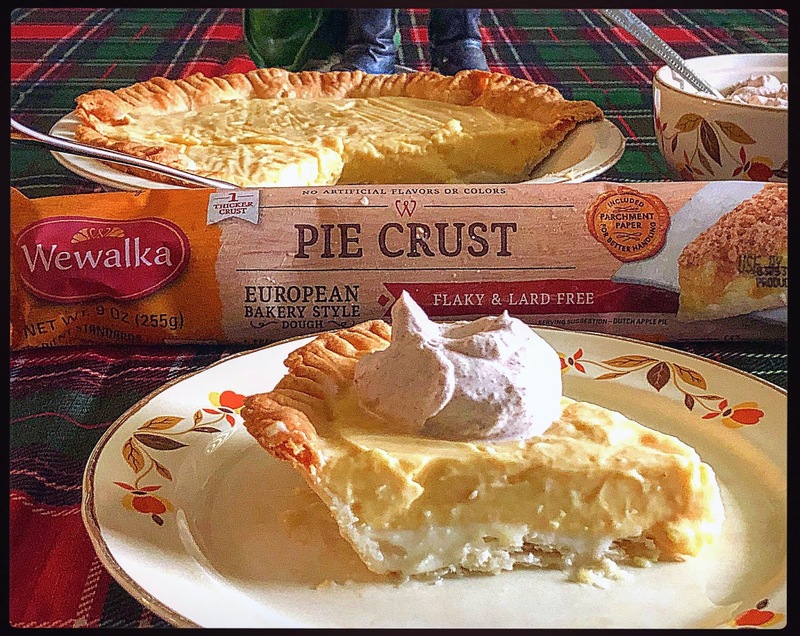 So...who wants to try Wewalka pie crust in your kitchen this holiday season? 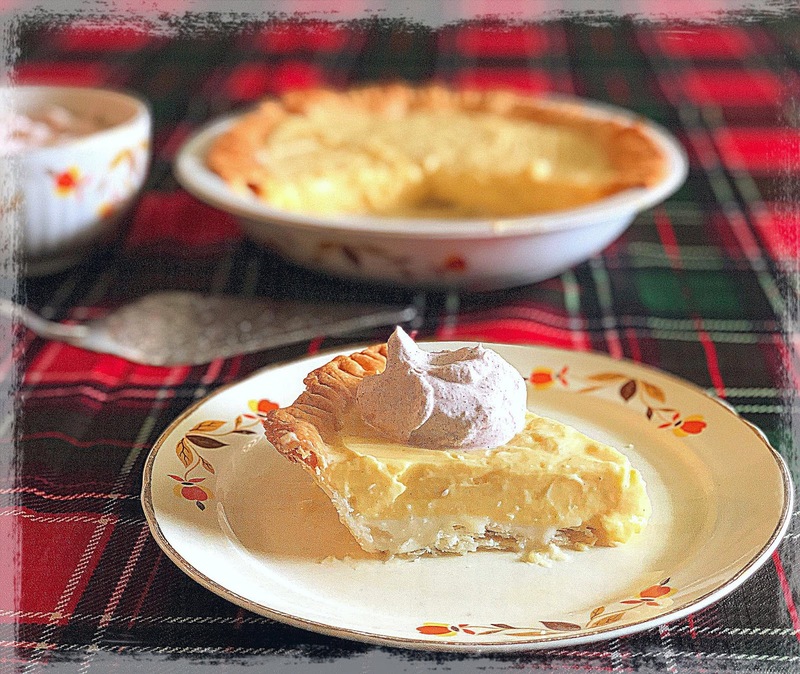 Wewalka is going to give one reader of The Weekend Gourmet packages of their pie crust to bake their own holiday masterpiece. To enter, follow the instructions in the Rafflecopter...good luck! Disclosure: Wewalka provided me with pie crust samples to facilitate recipe development for this feature. All opinions expressed are solely my own. Would make an apple pie. I'd make peanut butter pie!